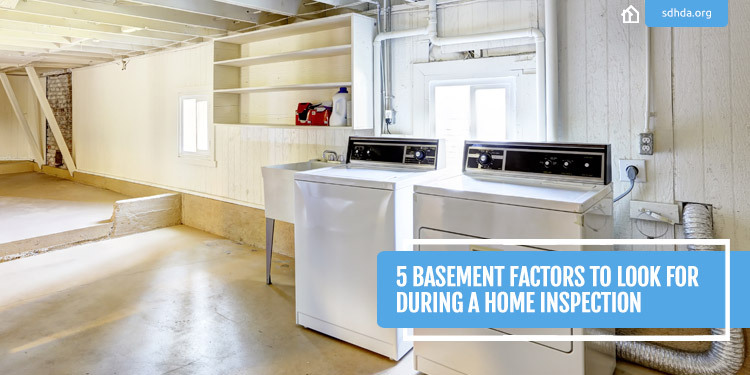 Everyone knows that, for homeowners, it’s important to avoid a problematic basement. 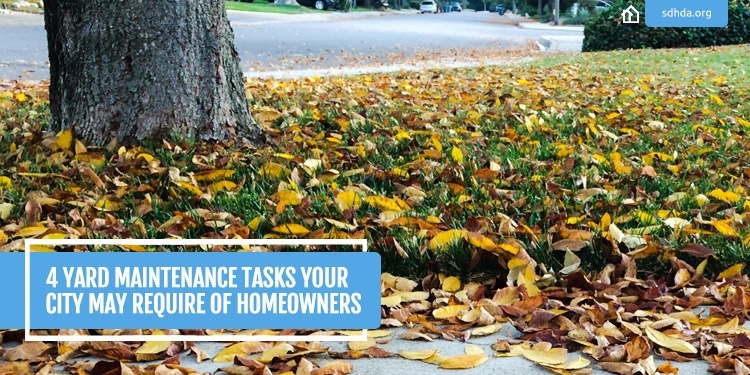 A professional inspection can tell you what needs to be fixed, but, oftentimes, you can set your heart on a place before finding out how much work needs to be done. 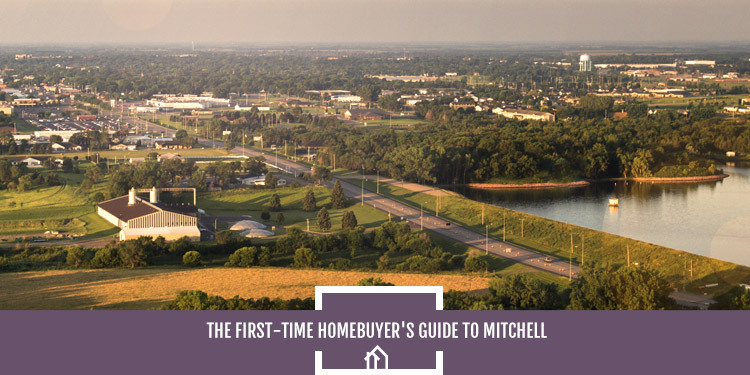 For more information about home inspections, check out our blog on eight critical areas to look out for. 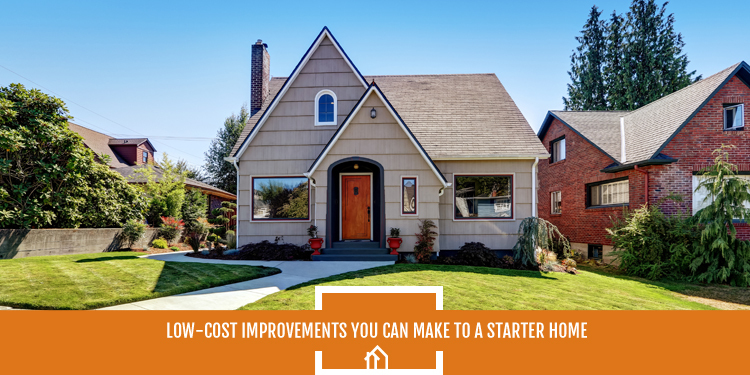 We've put together some key considerations to have in mind when touring a house. 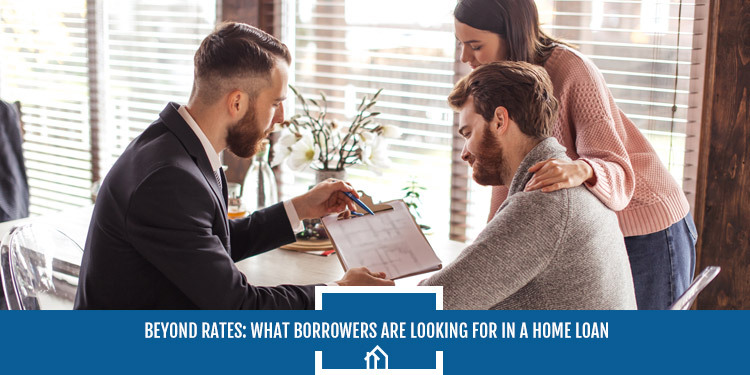 Federal Housing Association (FHA) loans are popular among first-time homebuyers, but they can also offer tremendous value to repeat homebuyers, given the right circumstances. 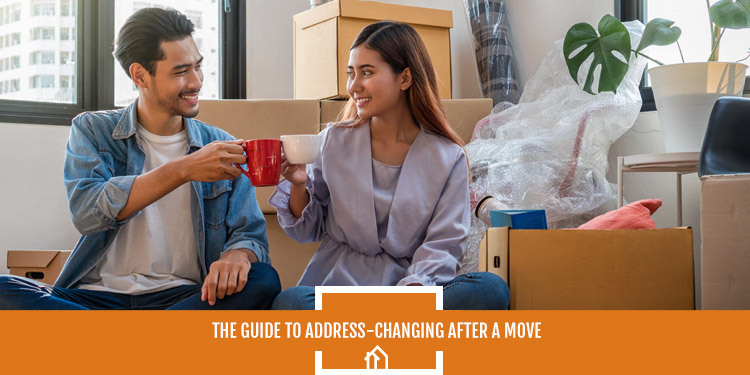 If you're looking to buy again, it can be difficult to decide whether or not an FHA insured loan is the right solution for your situation. 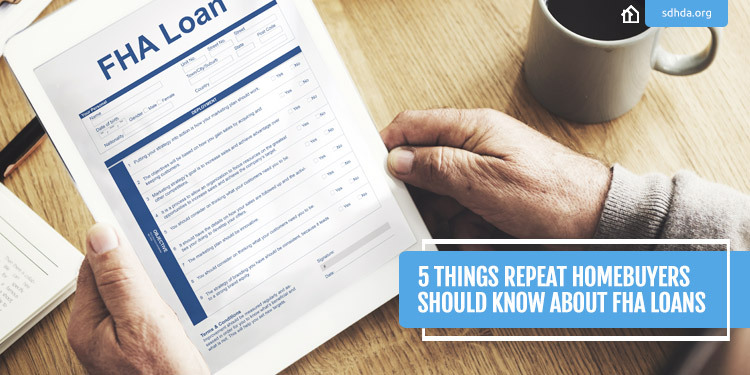 Here are five things repeat homebuyers should know about FHA loans. 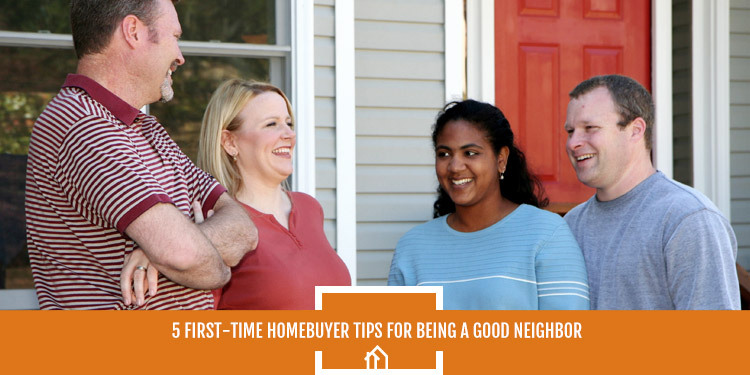 Parents of adult children often wish to help their children achieve the dream of homeownership, but knowing where to start is important. Regardless of what your family's financial situation is, there are a number of ways to help your child's dream come true. 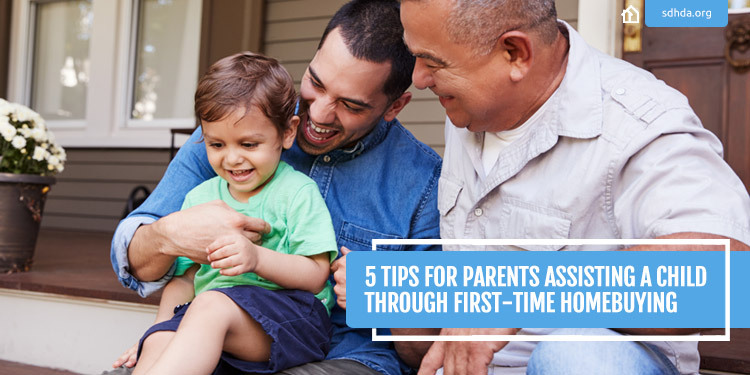 Check out our five tips for parents assisting their children through first-time homebuying.